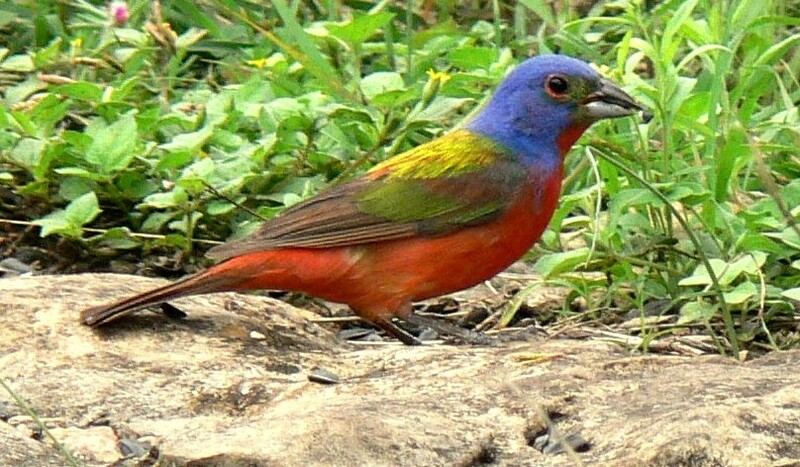 Reveille Peak Ranch, site of the Upper Highland Lakes Nature Center, is a prime birding area due to its variety of habitats. The central area and the trail around the lake are open to hikers and birders; other areas can be accessed with prior permission and a guide. Resident birds include Wild Turkey, Greater Roadrunner, Canyon and other wrens, Eastern Bluebirds, Killdeer and several species of raptors. 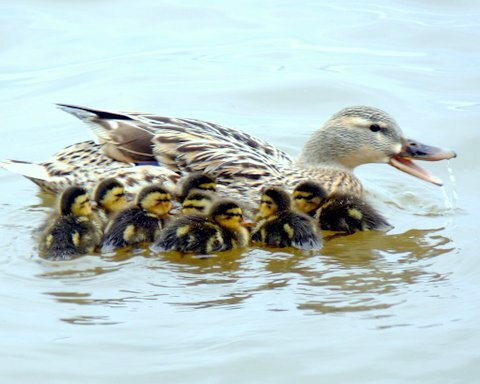 A variety of waterfowl are present in the winter while breeding birds include Golden-crowned Warbler, Painted Bunting, hummingbirds, swallows and all species that are year-round residents. Other species migrate through the area in spring and fall. A complete bird list is being compiled and will be available on-line. A birding station is available upon request for school and scout groups. and covers the use of binoculars, field guides and discussions of birds the group may see. 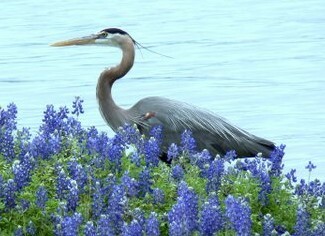 Please arrange all birding activities through the Friends of Upper Highland Lakes Nature Center. Use the contact form to submit your request.